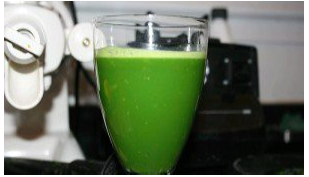 One of the fun things Dr. Thomas does at home and recommends for her staff and patients is the Chlorella Cocktail. Hand full of fruit of your choice. Wash your fruit. Opt for organic as much as possible to avoid more toxins entering your body. Add all ingredients to your blender and process until smooth. Drink this detox juice recipe once a day for 1 to 2 weeks to fully cleanse your body from heavy metals. 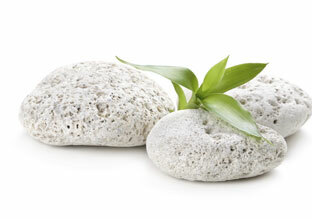 **Dr. Thomas recommends that patients get in touch with their physician who is helping them with their detox . 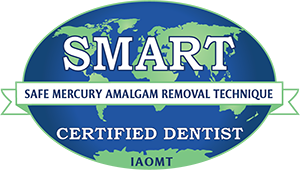 If they do not have a current physician, and would like to do some precautionary methods, this recipe can go hand in hand with the Amalgam Removal Procedure.